We are pleased to announce the start of commercial production of our Tank Fabrication Polypropylene Sheet. 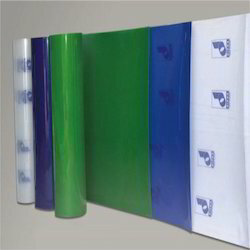 We can extrude PP & HDPE Sheets in various thickness. 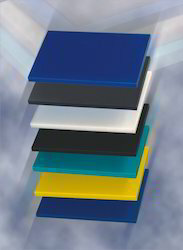 We also manufacture compression molded sheets in various thickness in PP, HDPE & HM. Production schedule of the sheets. Extruded sheets of higher lengths can be made available on bulk requirement. We can also supply you PP Sheets for Glow Sign Boards in 1 mm thickness. 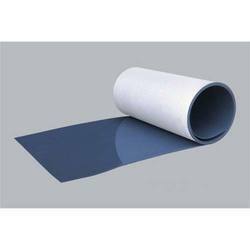 We are engaged in offering an extensive range of Dipra Add Clear Sheets. These are featured with excellent strength to weight ratio and high thermoforming properties. Offered in varied thickness, length & colors, these are easily available as per the needs of our clients. We make use of first-grade raw materials that are sourced from reliable vendor base of the industry. Thus, these Dipra Add Clear Sheets are highly appreciated by our huge client base. We are offering PP Sheets to our clients. Metal Finishing, Plating And Anodizing Process Equipment. We are highly acknowledged organization engaged in presenting a remarkable range of PP Glass Lined Sheet. 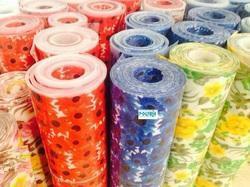 We are offering Thermoplastic Sheet to our clients. We provide high-quality products to our customers. We prepare compression molded PP Sheet HDPE HM. Meets food handling guidelines * structural tanks for chemicalsChemical corrosion resistant * acid tanks and linersNo moisture absorption * tank coversResult degreasing agents * pump impellers casing. 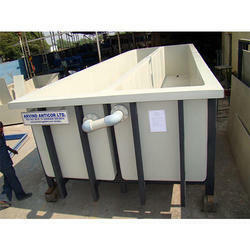 Pickling Tank have been especially designed to withstand the rough working conditions in tube pickling plants. Tank walls are made of our proven panels, which are manufactured as one continuous seamless piece suiting the individual tank geometry. Thus, there are no weld seams that would cause additional stress. Special manufacturing processes and the robust design of KVK tanks guarantee an operational life span far above average. Numerous reference plants both in Europe and overseas, some of which have been in operation for 10-20 years now, prove the chemical and wear resistance of our KVK tanks. 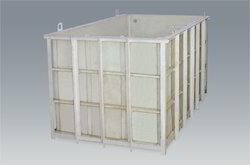 KVK tanks can be equipped with a variety of optional equipment.